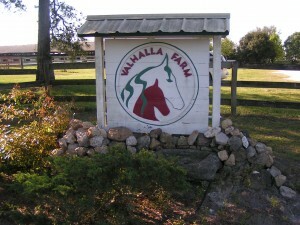 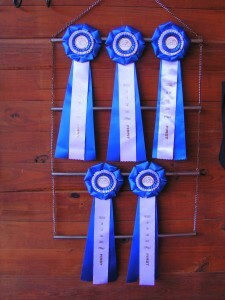 August 28th and 29th we spent 2 days in Missoula for the annual Montana Dressage Society Championship show. 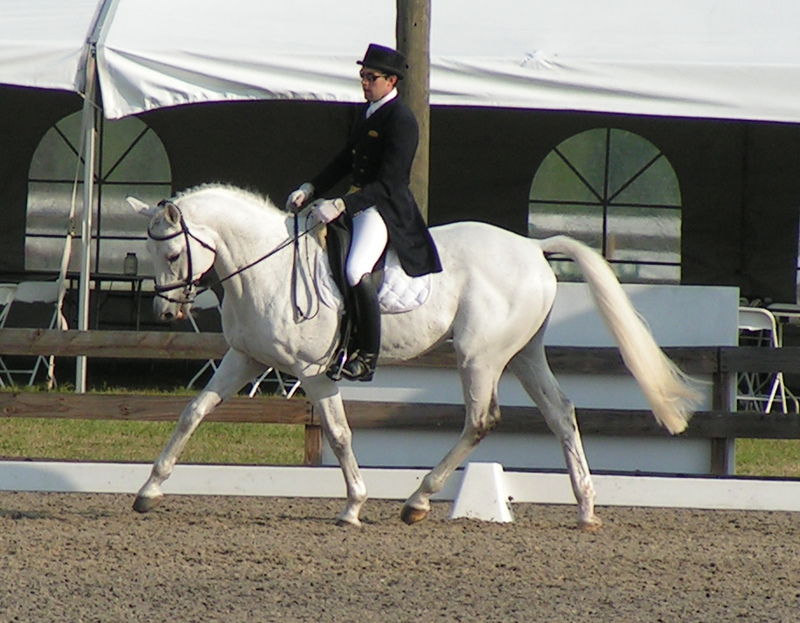 At this show Ossette and I earned the last scores we needed to qualify for our Region 6 Dressage Championships but I have decided not to make the long haul to Seattle this year. 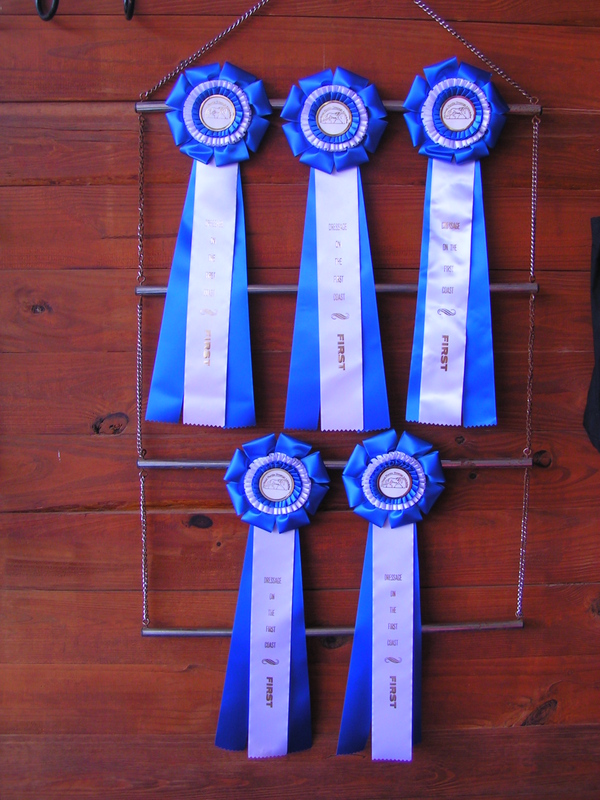 Again very happy with our scores and placings, especially since this was only Ossette’s 2nd year of showing and first year at Training Level. August 12th – 15th we spent 4 days in Spokane for their annual Dressage & Breed show. 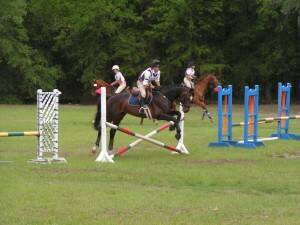 We brought Ossette for both and decided to bring Onora along for just the breed show and the experience. 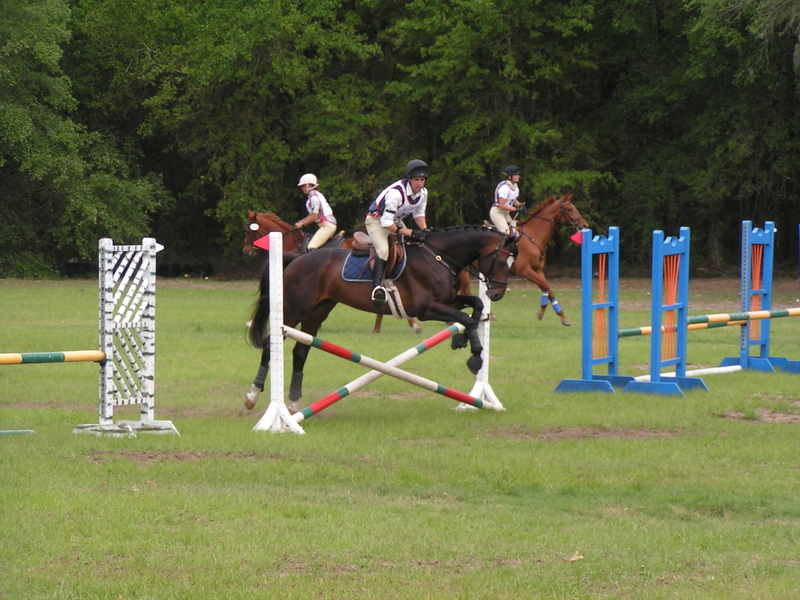 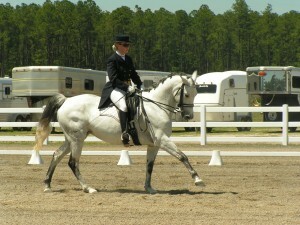 They both performed beautifully in the breed show, I entered them in the Trakehner and Produce of Dam classes. 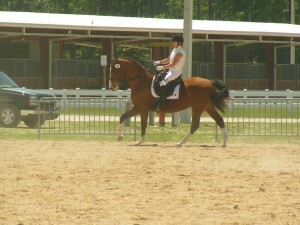 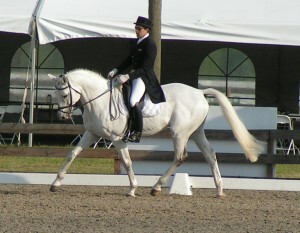 Then Ossette got down to business as usual and shined in the Dressage ring. 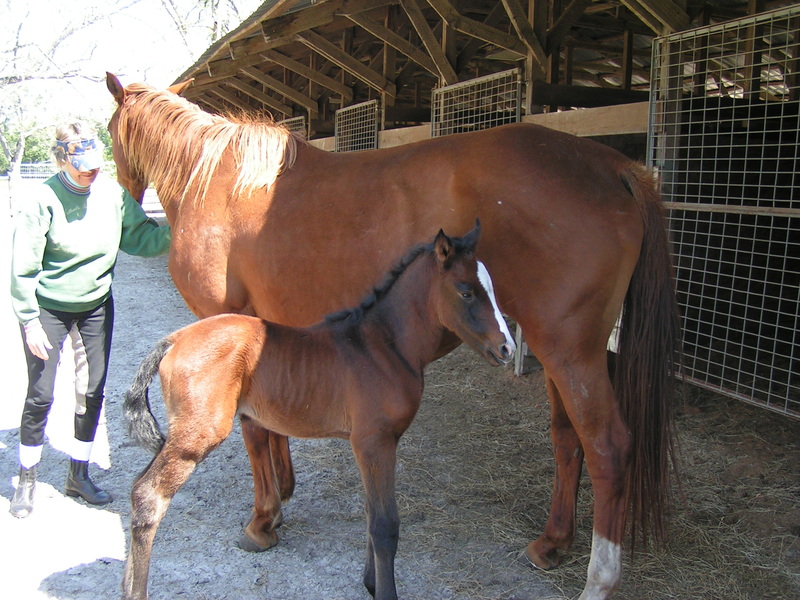 We are very pleased to announce on June 4th Liana successfully delivered her colt from Martini Pg*E*. We have chosen the name Linux for him. 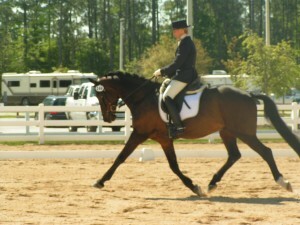 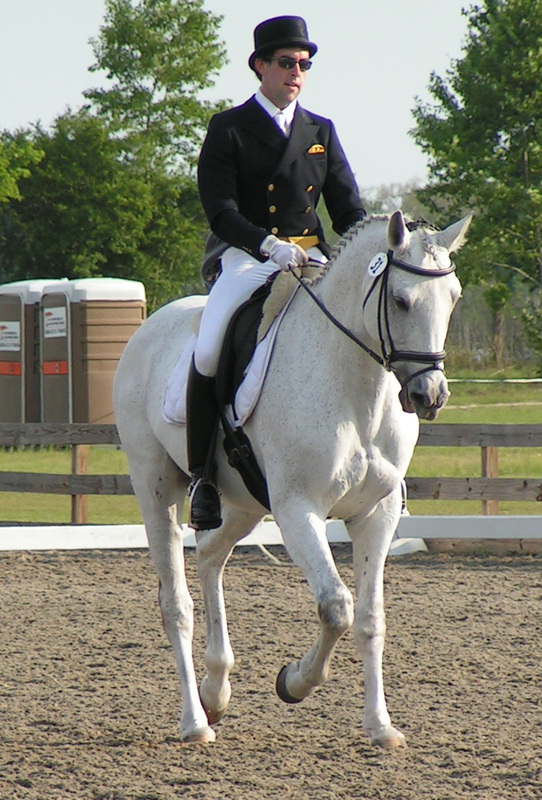 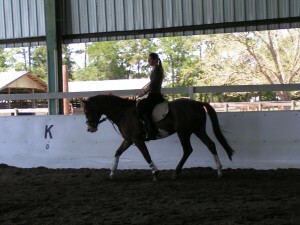 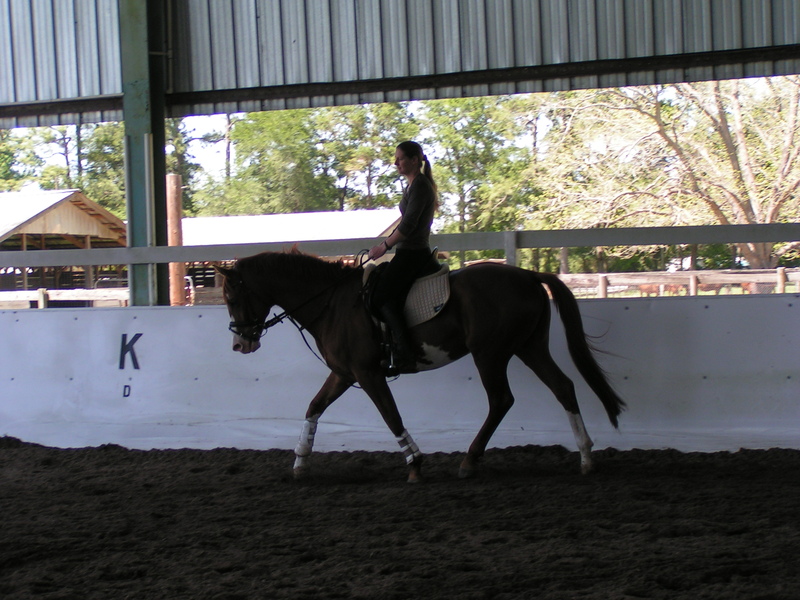 In June 2009 Ossette competed in her first show, Dressage at Rebecca Farms in Kalispell, Montana. 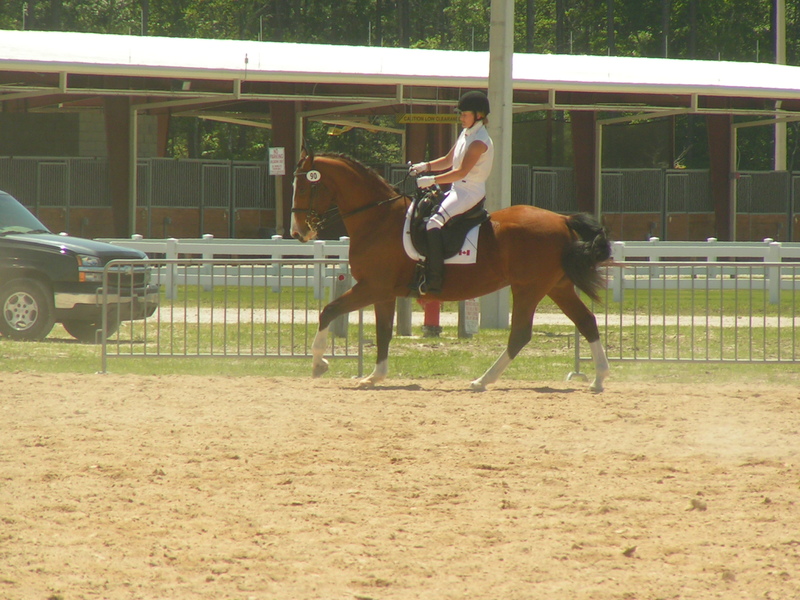 We won first place in Intro Test A & B! 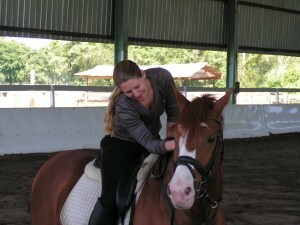 She also got some very nice comments from Axel Steiner saying she was “A very nice horse”, which was great to hear.